Netflix’s new Dogs of Berlin trailer shows a city on the brink after the death of a star soccer player stokes racial tensions in the city. With Berlin on the verge of exploding, everyone’s hoping no one will end up lighting the fuse. You can check out the trailer in the post below! According to MSN, filming for Dogs of Berlin began back in March of 2017, and involves neo-Nazis, football fans and policemen who cause chaos and order in the capital. 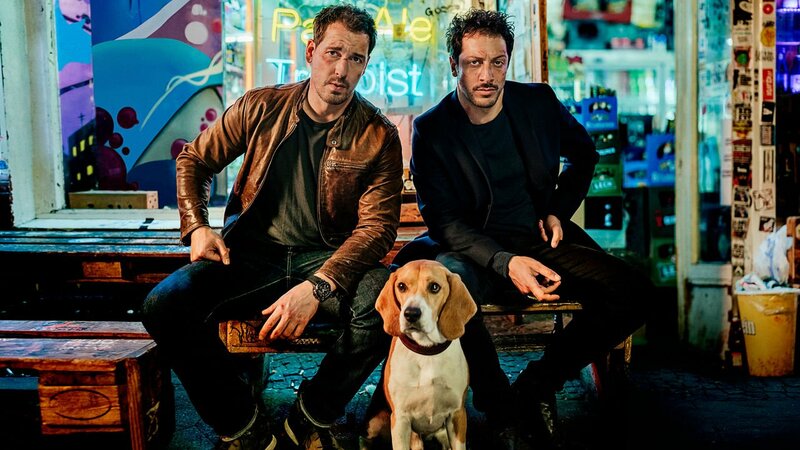 The post Netflix’s New Dogs of Berlin Trailer Shows a City on the Brink appeared first on ComingSoon.net.